On 4th January 1993, Jaipur, India, the Chandela Rajput family got blessed with the future shooting star of India who made the nation proud at the Commonwealth Games of the year 2014 held in Glasgow and won a gold medal in the Women’s 10-meter air rifle event. Apurvi qualified for the women's 10-meter air rifle event and represented India at the Rio Olympics. She earned bronze medals in 10 m air rifle event of the Commonwealth Games and the 10m air rifle mixed team event at the Asian Games of 2018. The same year, she also bagged a silver medal in 10 m team air rifle event of the ISSF World Shooting Championship, held in Changwon. 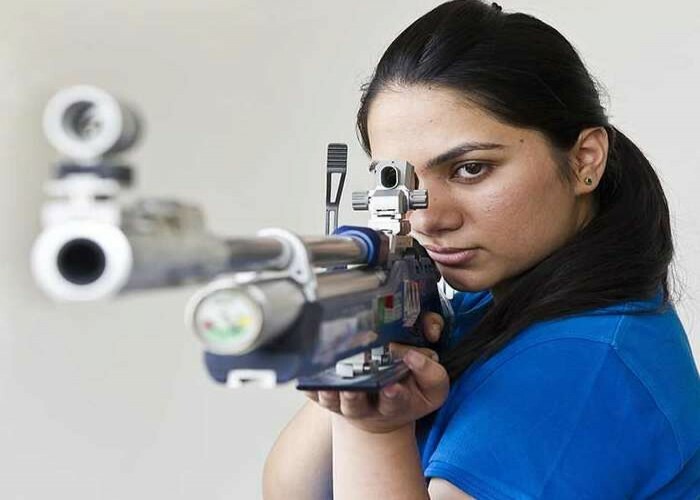 At the 10m women's air rifle event​ of the ISSF World Cup 2019, Apurvi bagged a gold medal and claimed a new world record with a total of 252.9 points. Born on 4th January 1981, in Kerala, Valiyaveetil Diju is a well-known Indian badminton player who predominantly participates in doubles and mixed doubles events. 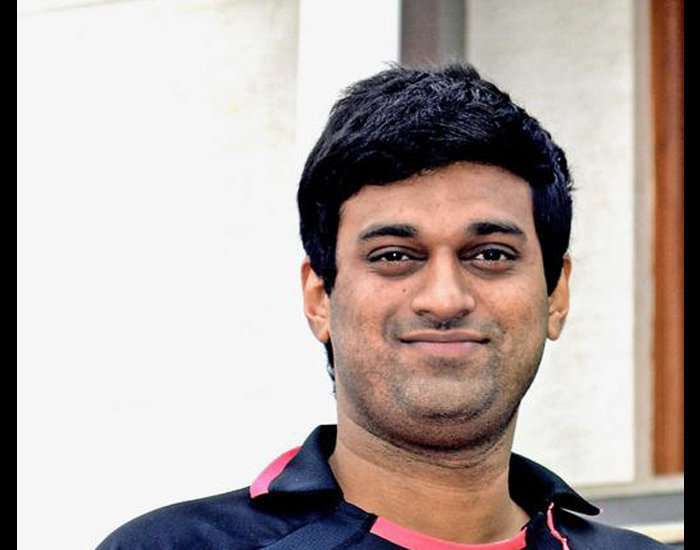 He is the second badminton player of Kerala after Vimal Kumar who participated in the Olympics. In 2014, he was bestowed with the "Arjuna Award" given by the Government of India. The same year, he received Jimmy George award, Vivekanandha sports excellence award, and Youth Excellence Award for his astounding performance in badminton. 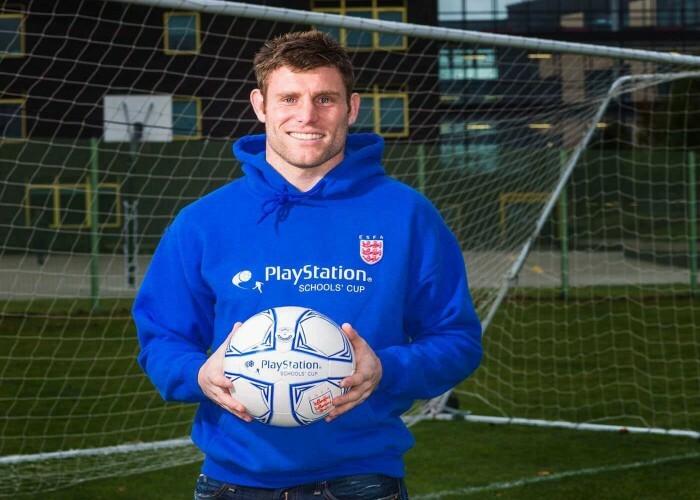 An English professional footballer who made his path destined to the sky of fame and became an example to follow. Born on 4th January 1986 at Wortley in England, James Milner showed his love for sports in early ages of his life. He made his team win the FA Community Shield of the year 2012 and EFL cup of the season 2013-14. Besides this, he was also named in the Roy Hodgson's 23-man squad for the tournament played in 2012. During the qualifying matches of 2014 FIFA World Cup; he scored his first international goal in a 5-0 win away to Moldova. 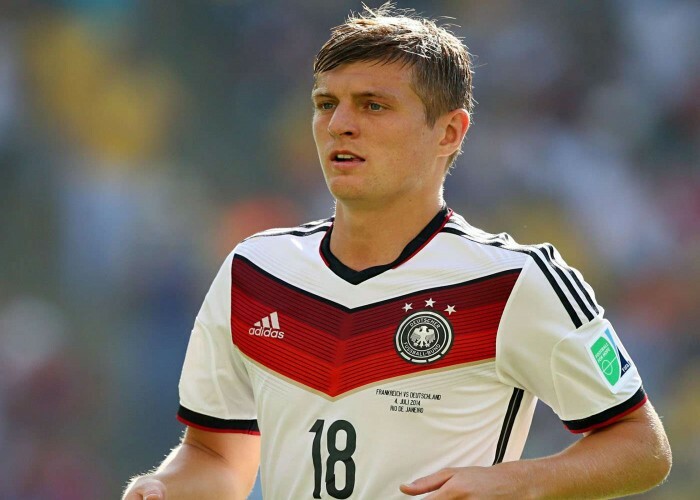 Born on 4th January 1990, Toni Kroos is a much-publicised German footballer who plays for the club Real Madrid and Germany national team. He often plays as a midfielder. 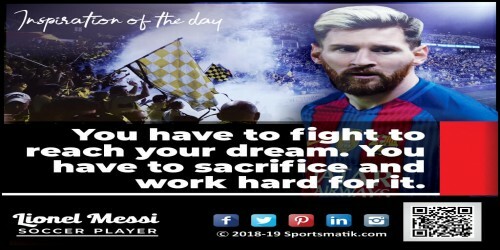 Emerged as the Top scorer in the UEFA European Under-17 Championship of the year 2007 and was also honoured with Golden Ball for his astounding performance in the 2007 FIFA U-17 World Cup; the same year.